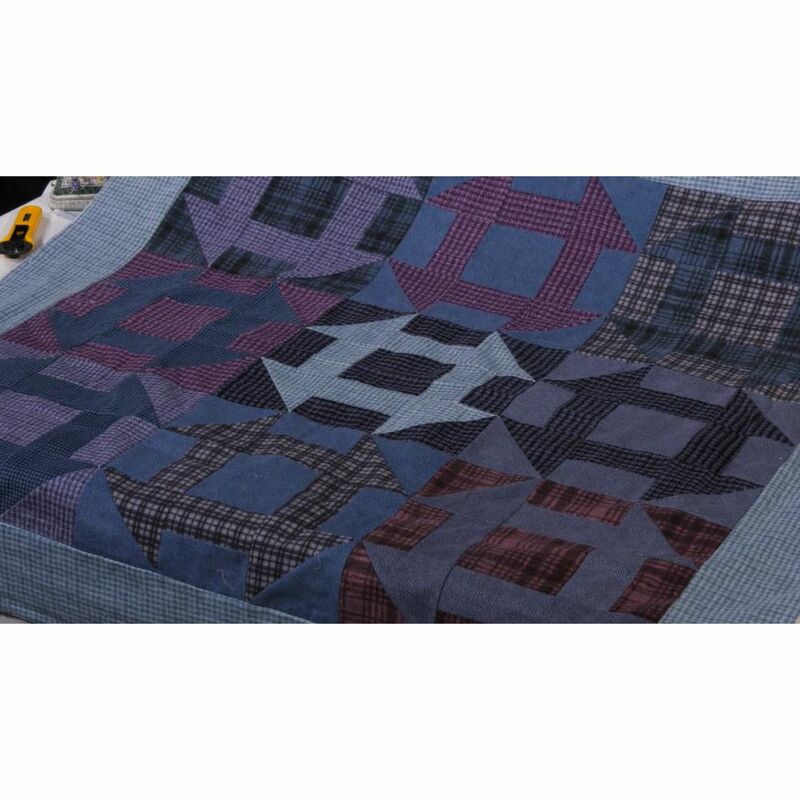 This traditional block takes on a new ease with the use of a layer cake and co-ordinating charm pack. 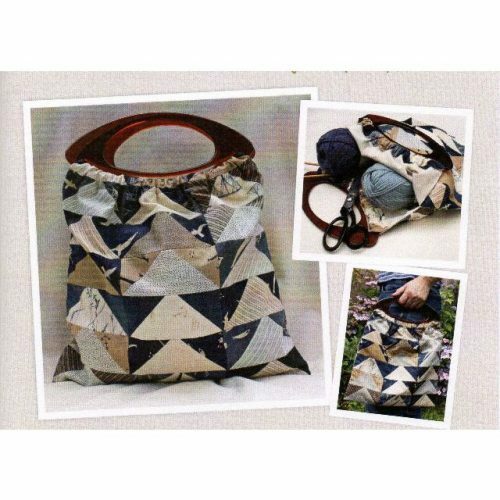 However, it can of course be made from regular stash. 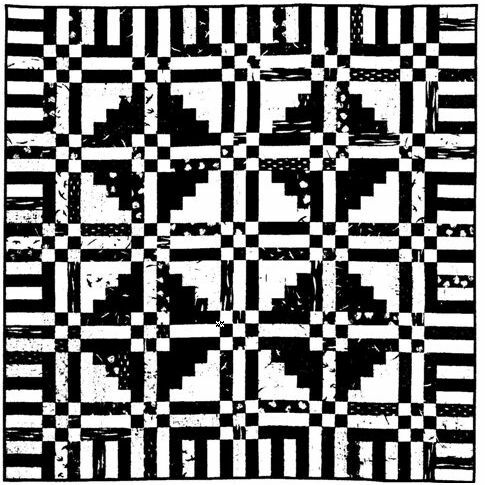 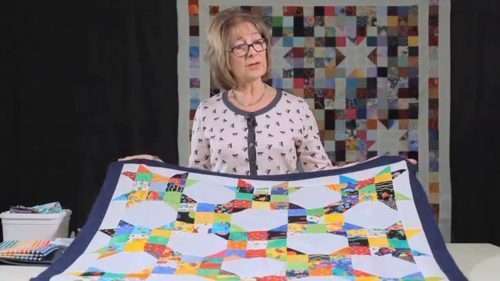 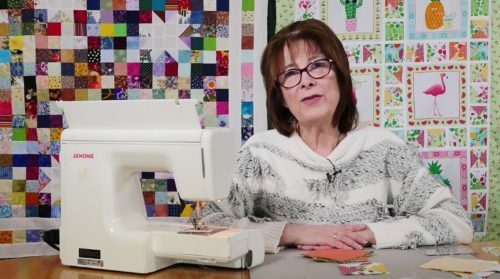 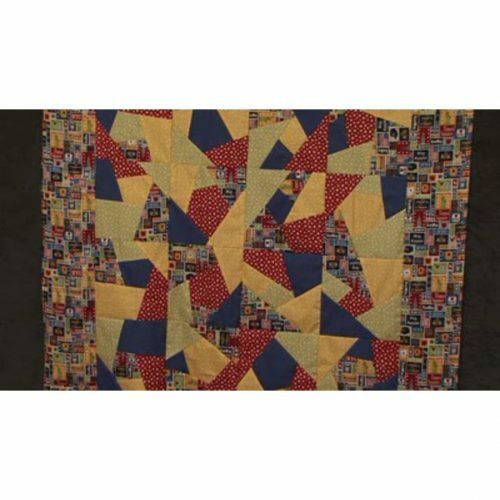 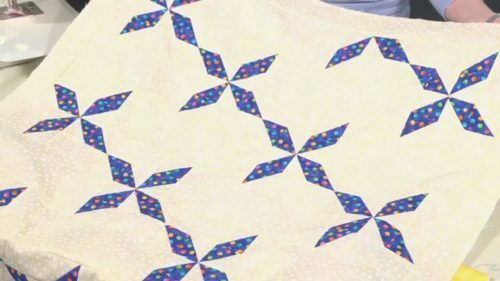 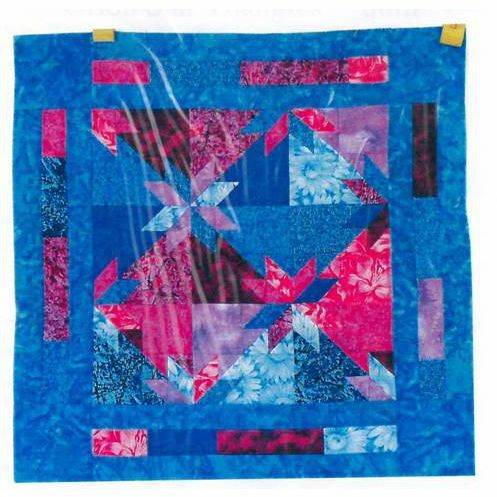 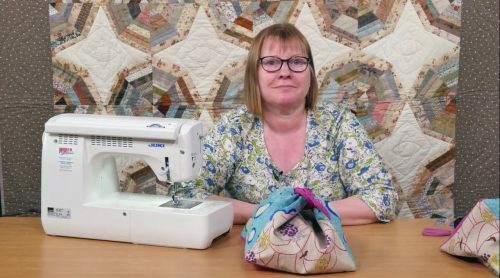 Valerie talks you through the two simple units of half-square triangles for the corners and then the twin rectangles. 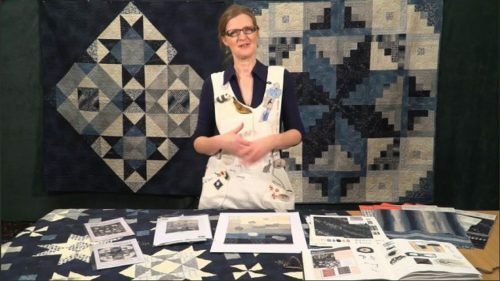 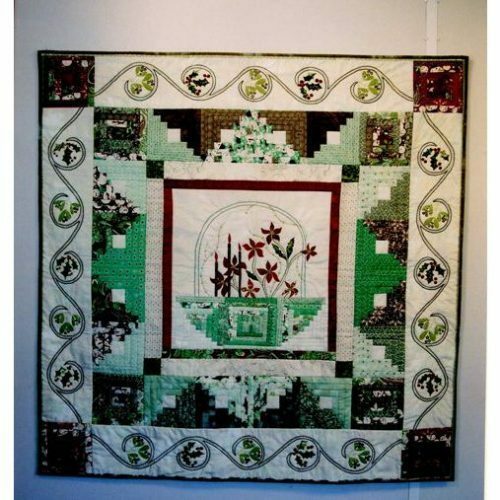 The quilt on display was made from wool fabrics which are available in the shop as a kit but this workshop would obviously work well in regular fabrics too.